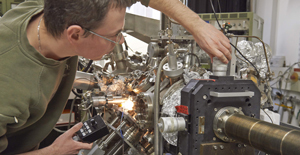 Nitrogen-vacancy centers in diamonds could be used to construct vital components for quantum computers. But hitherto it has been impossible to read optically written information from such systems electronically. 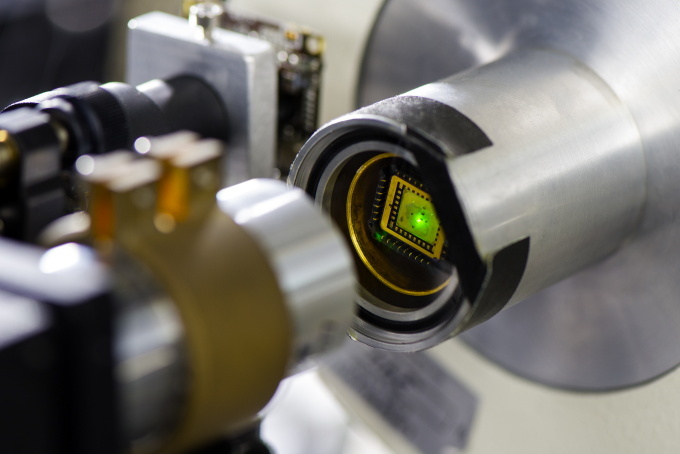 Using a graphene layer, a team of scientists headed by Professor Alexander Holleitner of the Physics Department has now implemented just such a read unit. 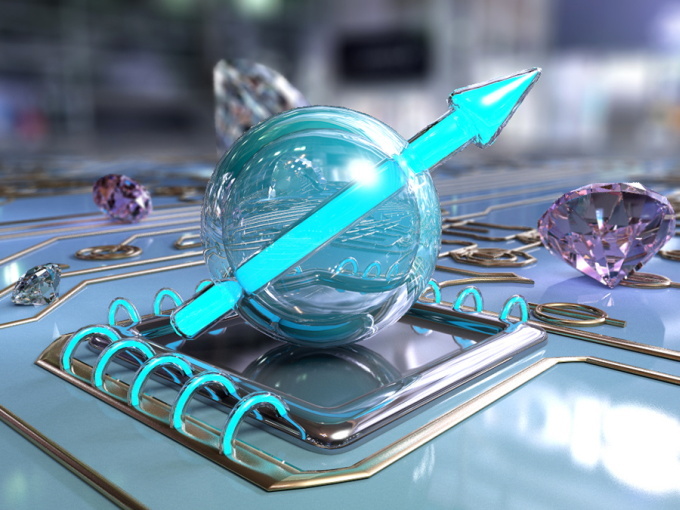 A team headed by Professor Alexander Holleitner, physicist at the Physics Department and Frank Koppens, physics professor at the Institut de Ciencies Fotoniques near Barcelona, have now devised just such a methodology for reading the stored information. 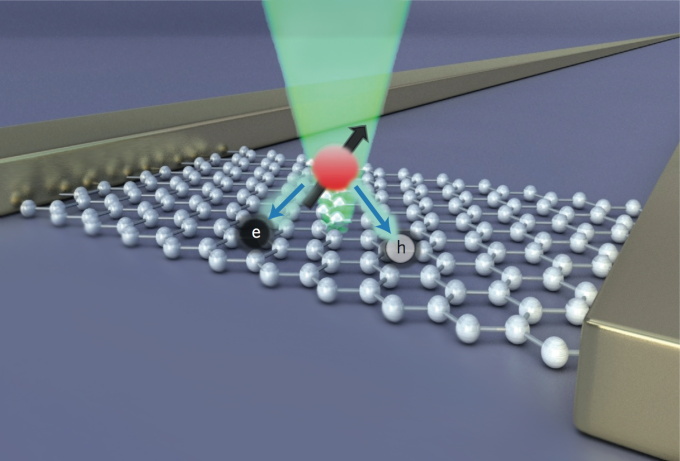 The technique builds on a direct transfer of energy from nitrogen-vacancy centers in nanodiamonds to a directly neighboring graphene layer. 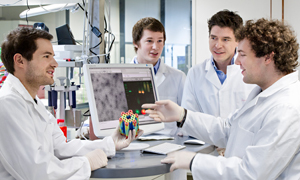 The research was funded by the German Research Foundation (Cluster of Excellence Nanosystems Initiative Munich, NIM, and SFB 631), the European Research Council (ERC Grants NanoREAL, CarbonLight), the Fundacio Cellex Barcelona and the Marie Curie International Fellowship COFUND, as well as the ICFOnest Program and the Center for NanoScience (CeNS) München. Physicists from TU München, Universität Augsburg, the Walther-Meißner-Institut of the Bavarian Academy of Sciences and the ICFO Institut de Ciencies Fotoniques in Castelldefels near Barcelona participated in the project.